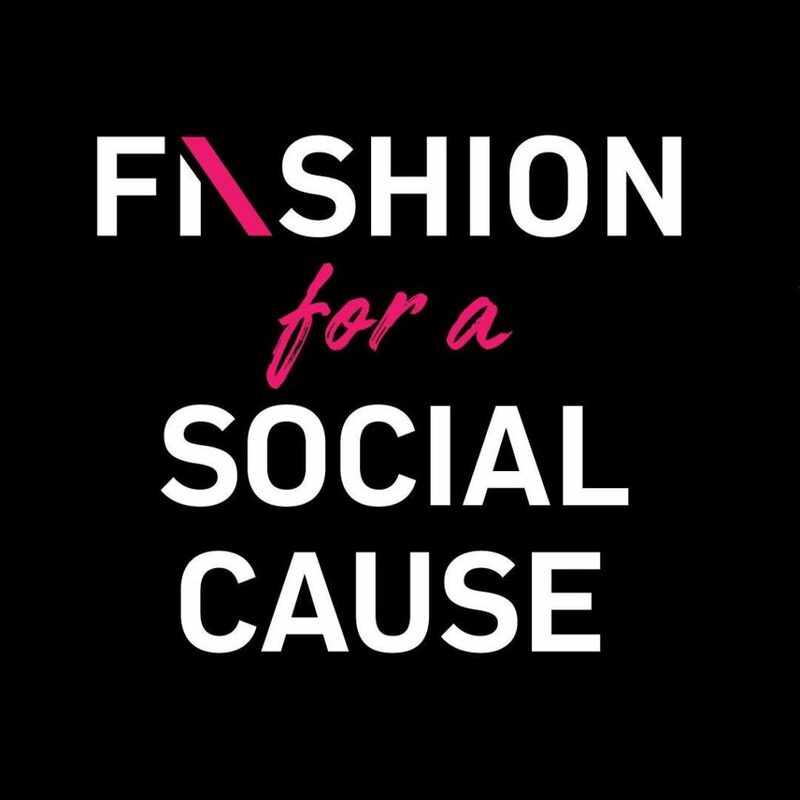 We are humbled to be interviewed by The New Paper for an upcoming event ‘Fashion for a Social Cause’ with our friends! 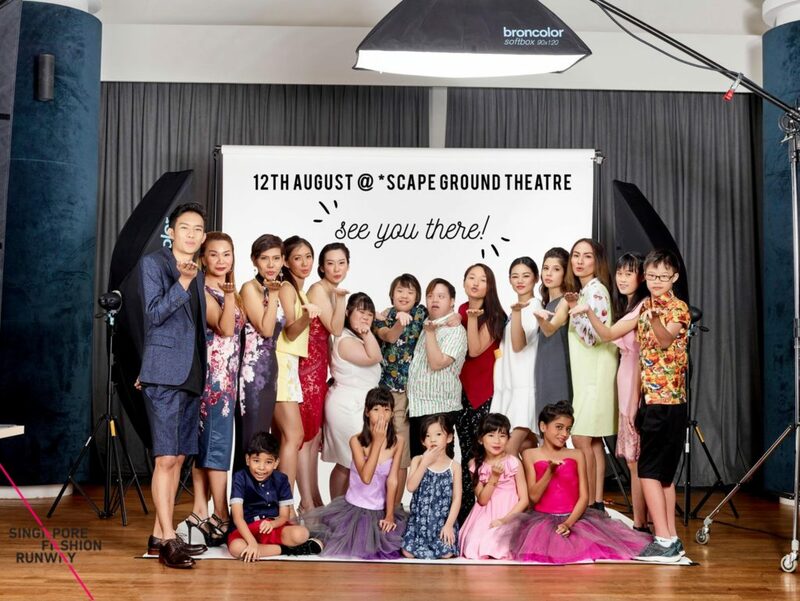 Meet 52 models and about 30 who are from special needs/ breast cancer survivors etc who will turn the 18 local designers’ special collection into a Summer Paradise-themed SHOW on 12 August 2017. 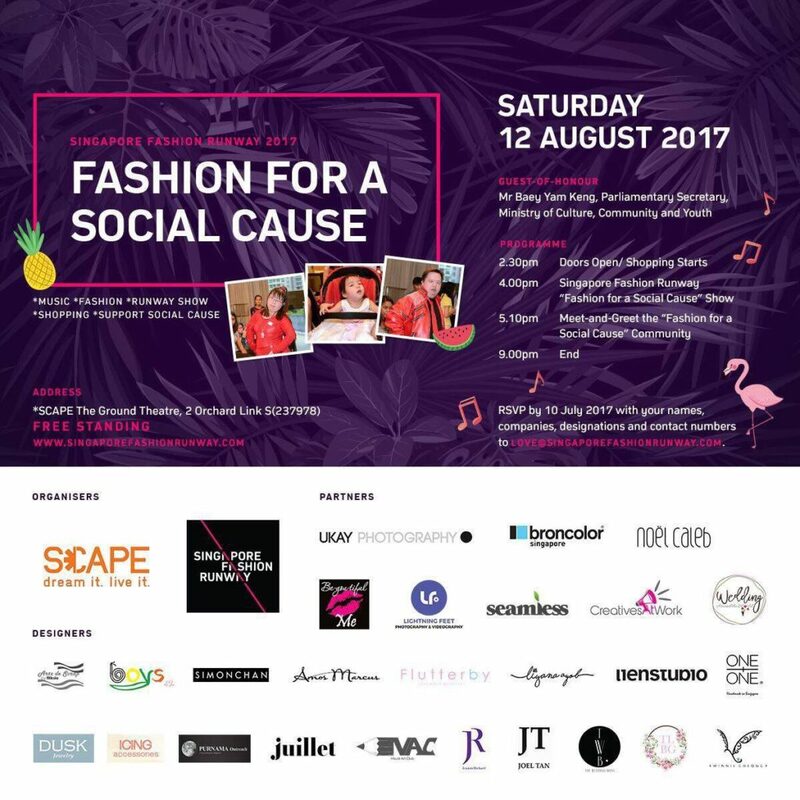 Shopping starts at 2.30pm and YES, you get to grab very specially designed pieces on the 12 August 2017, while stocks last! E: amos@amosmarcus.com right away with your names, designations and contacts please. The event is FREE standing and all seats will be given priority to the special needs and their families/ guests only.